XL-80 Accessories - CMM Inc. Various accessories are available for your XL-80 laser system such as: Optics, interfaces, cables and sundry additional hardware items. 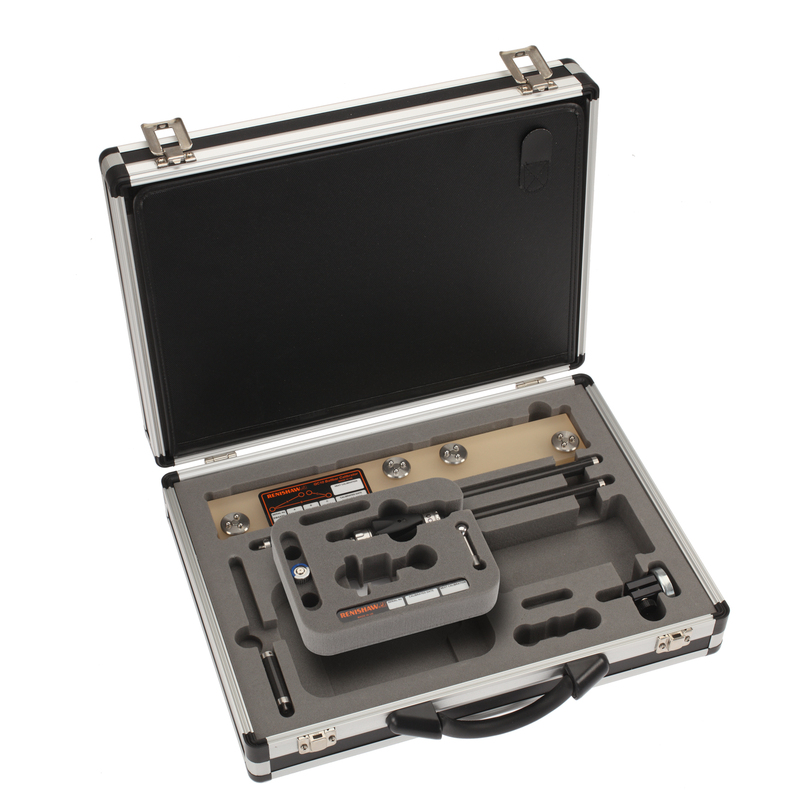 A tripod mount is also available plus a range of cases to house your laser, compensation unit and optical components.